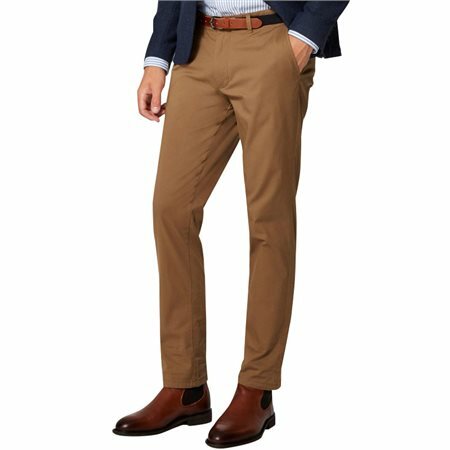 Bring It Back To Basics With This Slim Chino From Selected Homme. A Minimalist Style With Stretch Quality For Optimal Comfort. Slim Fitted For A Sleek Silhouette. Zip Fly With Button Closure. Wear With Shoes & A Shirt To Complete The Look.